Send the gift of flowers to celebrate Passover this year! 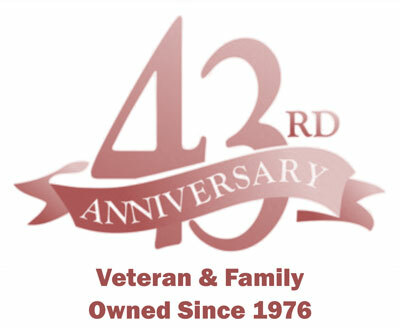 Beavercreek Florist has beautiful flower bouquets and centerpieces that will suit any style or occasion. 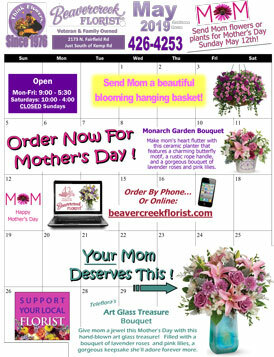 Beavercreek Florist offers flower delivery to Beavercreek, OH or nationwide.